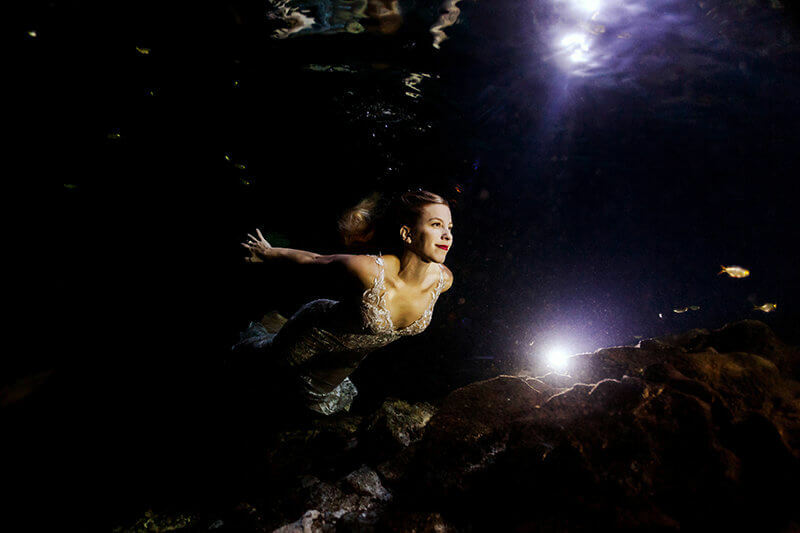 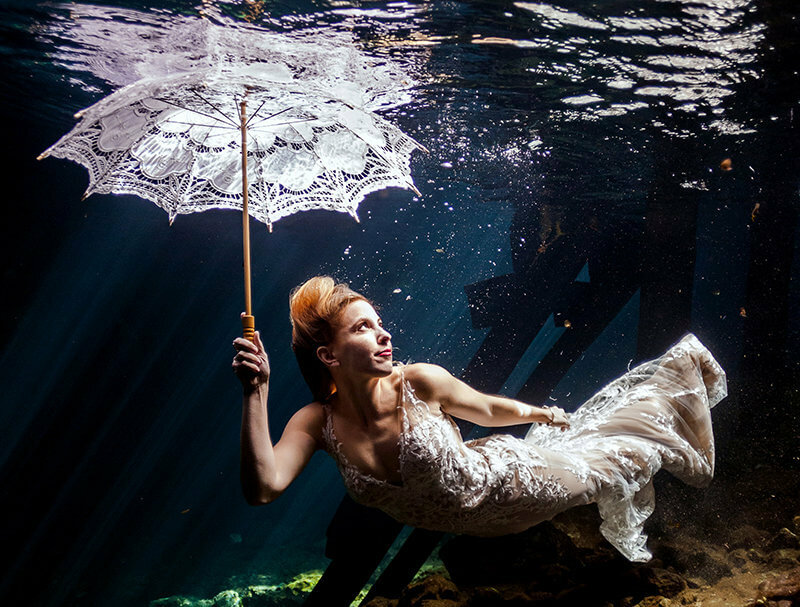 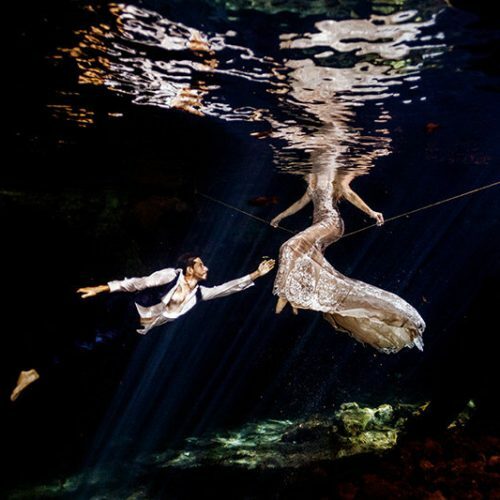 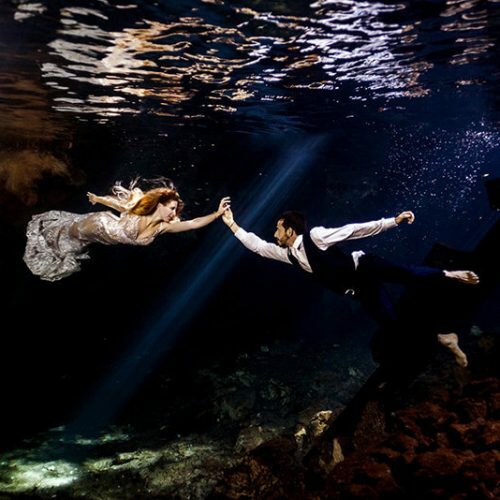 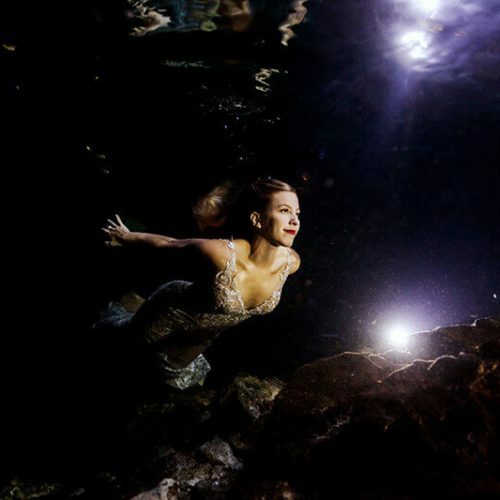 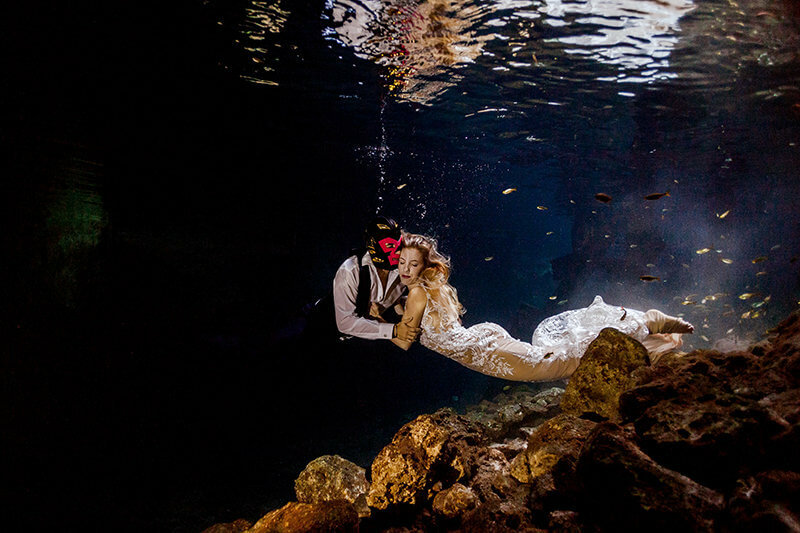 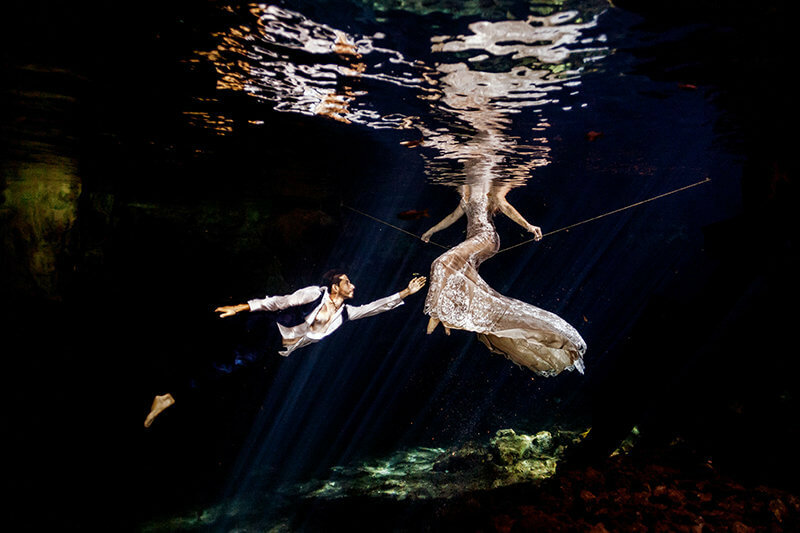 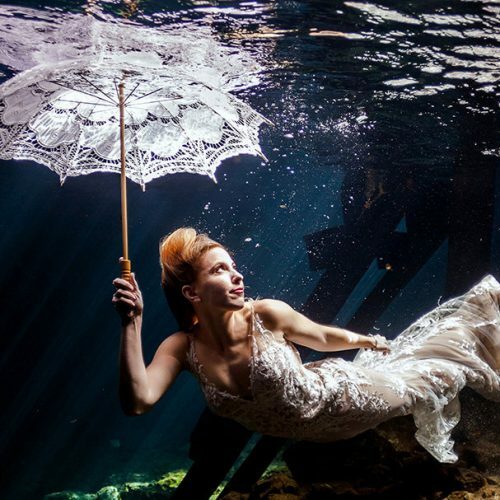 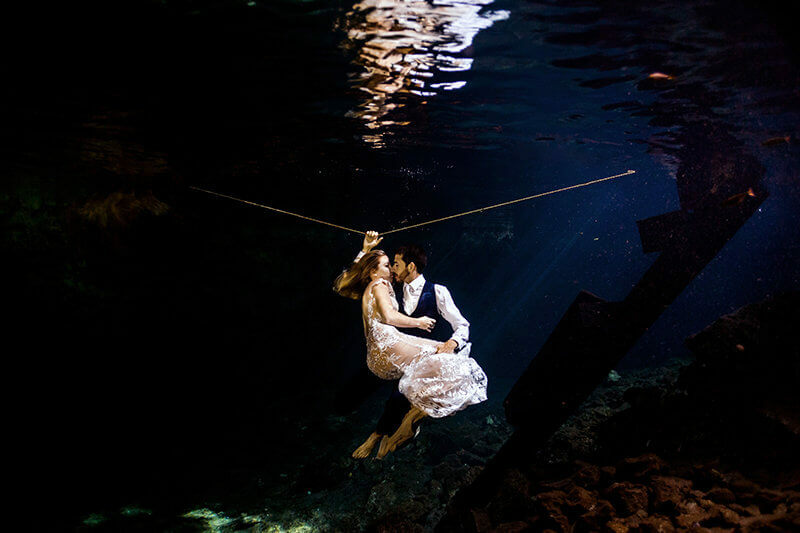 An adventurous couple and an amazing underwater Trash the Dress. 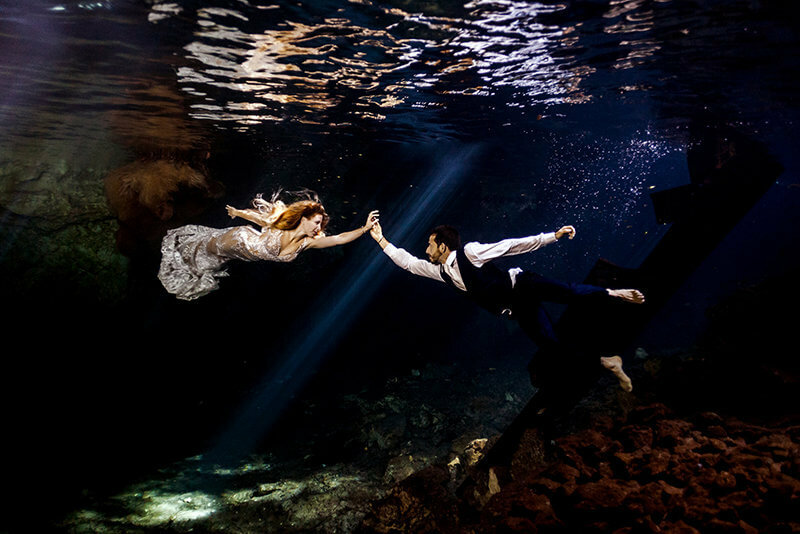 Kailey and Michael’s life is full of adventure. 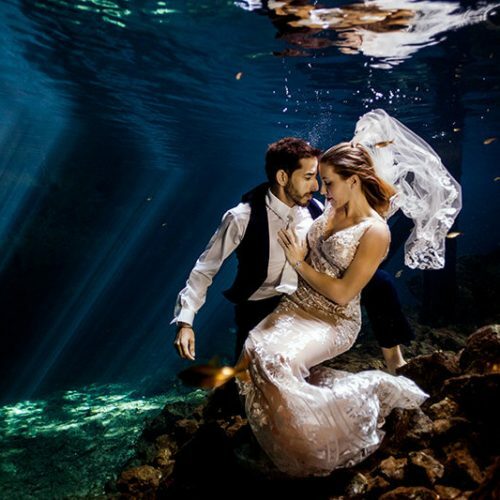 It starts with a chance meeting in Hawaii where they bonded over a similar person and took them through the continental United States and even all the way to Bali where they worked as dive guides taking tourists to some of the best diving spots in the world. 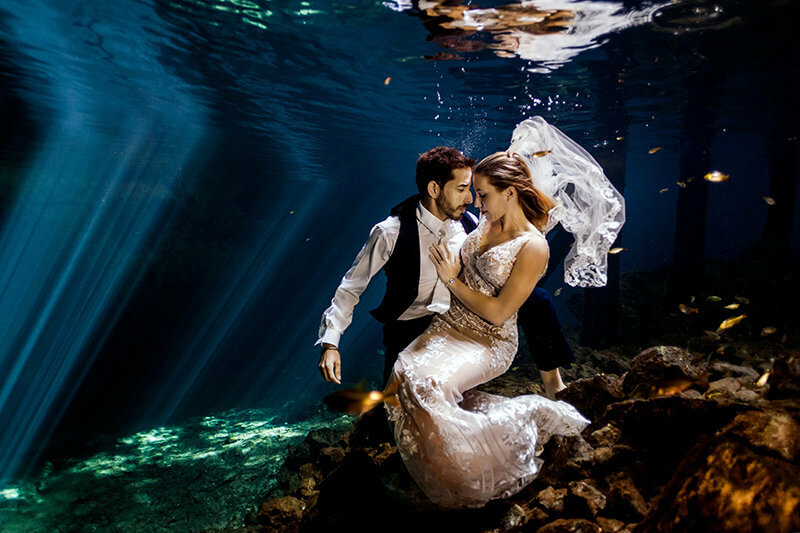 Needless to say, Micheal and Kailey were comfortable under the water and together we were able to capture some amazing underwater photographs in Kailey’s wedding dress that they will cherish for a long time.